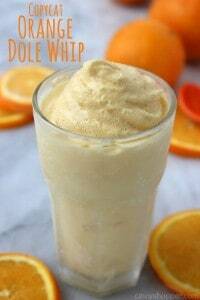 If you are a fan of Disney Dole Whip, you are going to enjoy this CopyCat Orange Dole Whip. 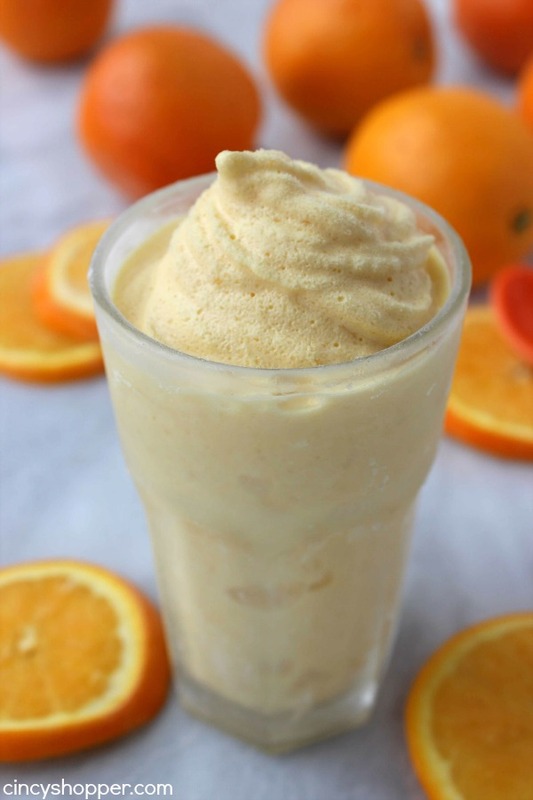 This cold treat is non-dairy and includes great orange juice flavors. 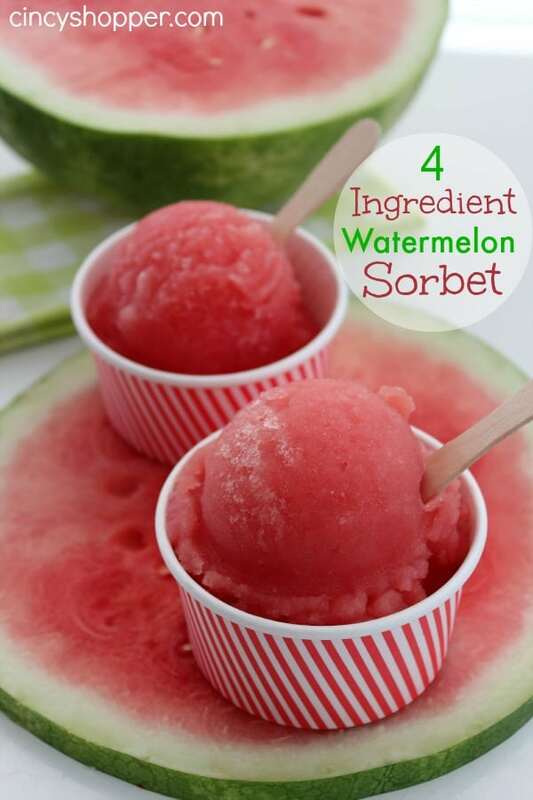 Perfect summer time dessert that is super refreshing. 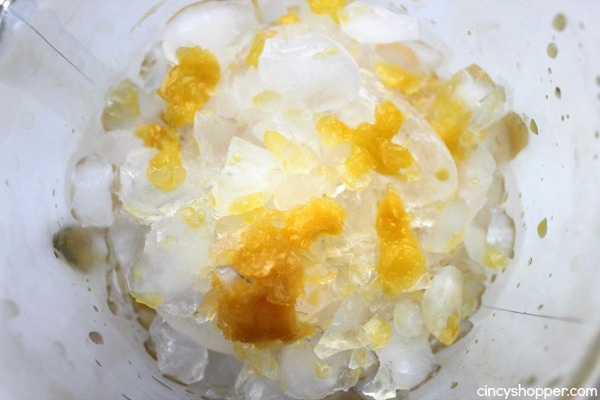 I shared our CopyCat Pineapple Dole Whip with you back at the beginning of spring. It is one of my most popular recipes on the blog this summer. 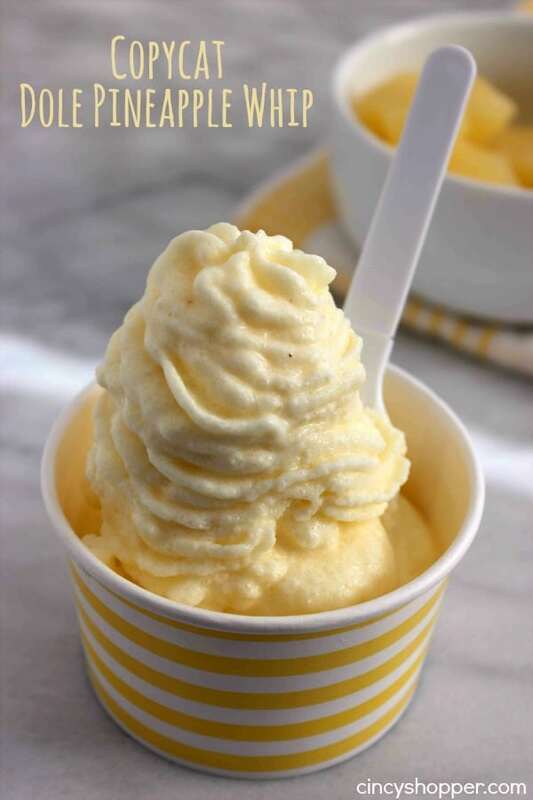 Dole Whip is perfect because it is made with real fruit juices and contains no dairy. The consistency is almost like a soft serve ice cream. Dole Whip can be found at Disney and also at some ice cream stands around the country. It is very difficult to find though. But no trip to Disney is needed since you can make your own right at home. 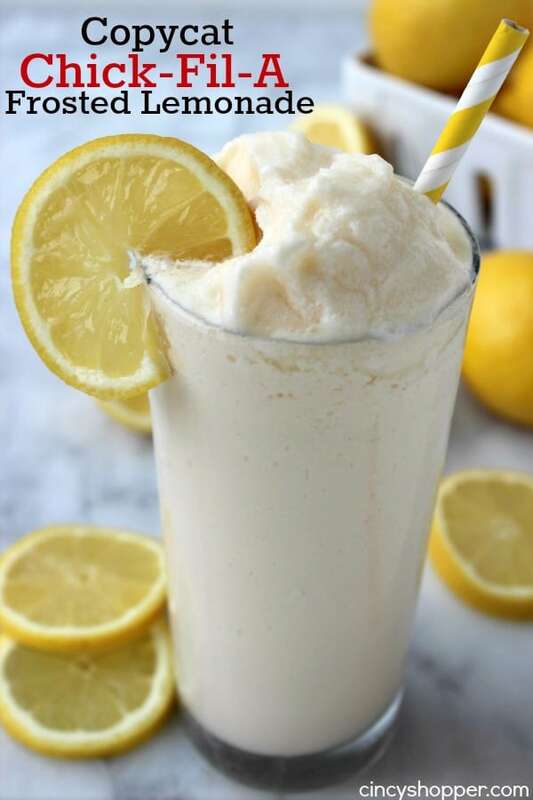 When I worked at an ice cream stand in my hometown during high school and college, we had a ice cream machine that was designated for Dole Whip. We would have 2 flavors each week. The pineapple and orange dole whip were my absolute flavors. They were great by themselves or made into a twist. This summer has been super hot already and it is only June. 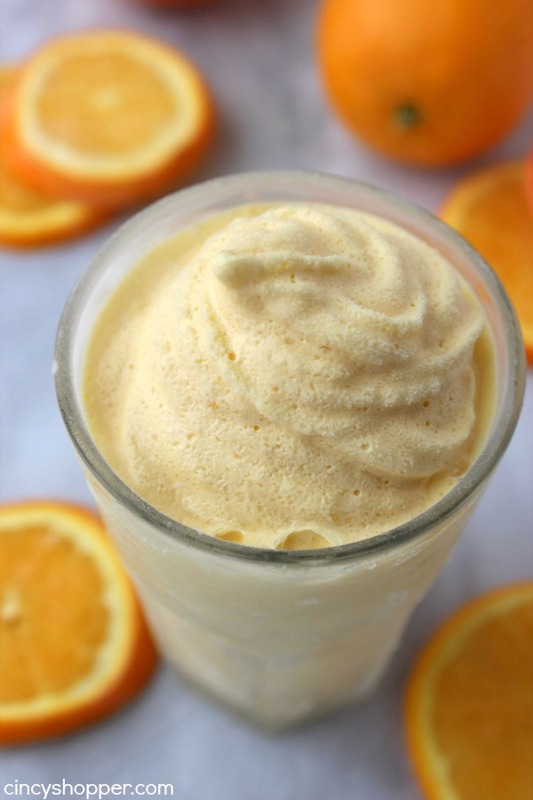 We like to enjoy cold treats all summer long and I know this one will be made quite a few times. 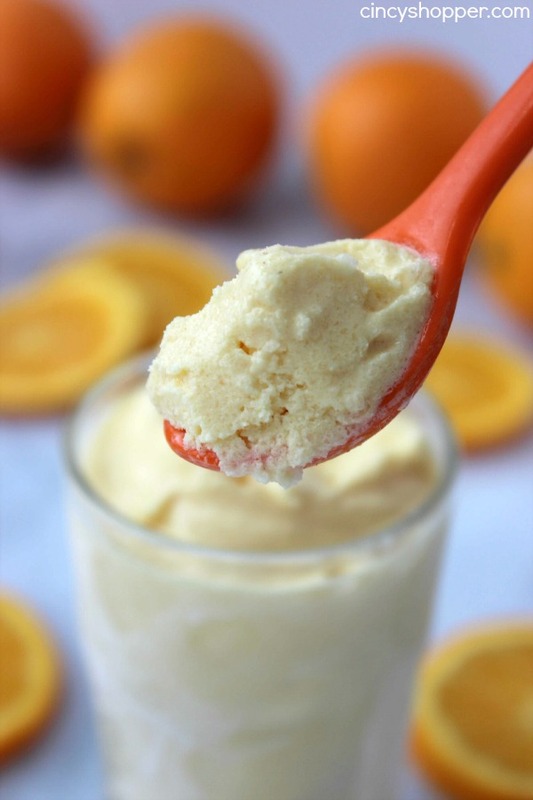 This CopyCat Orange Dole Whip is over the top refreshing and and full or great orange flavors. 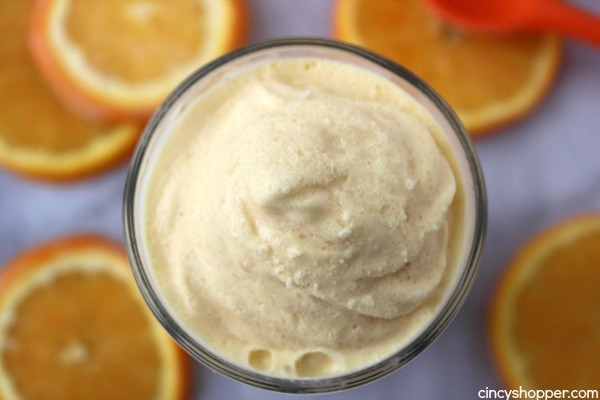 Just a few ingredients are needed to make your own Orange Dole Whip right at home. 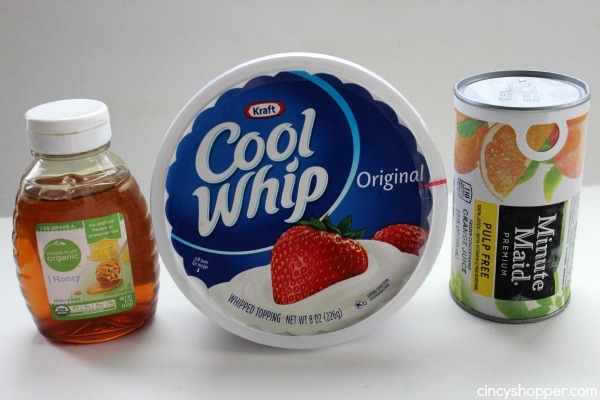 Just grab a container of frozen Oj, Cool-Whip and also honey for a bit of sweetness. You can freeze for a bit before serving to get a firmer consistency if necessary. 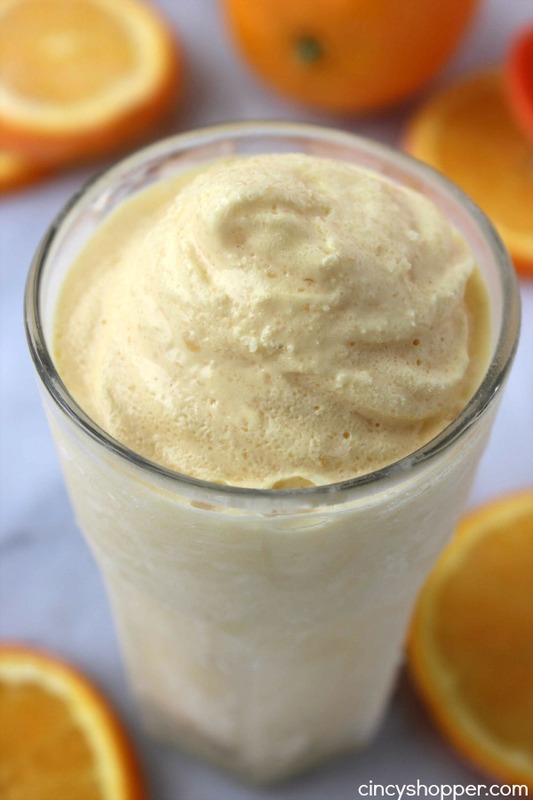 Do you have a favorite cold summer treat that is popular with your family? Dole Whip is the most popular around here. 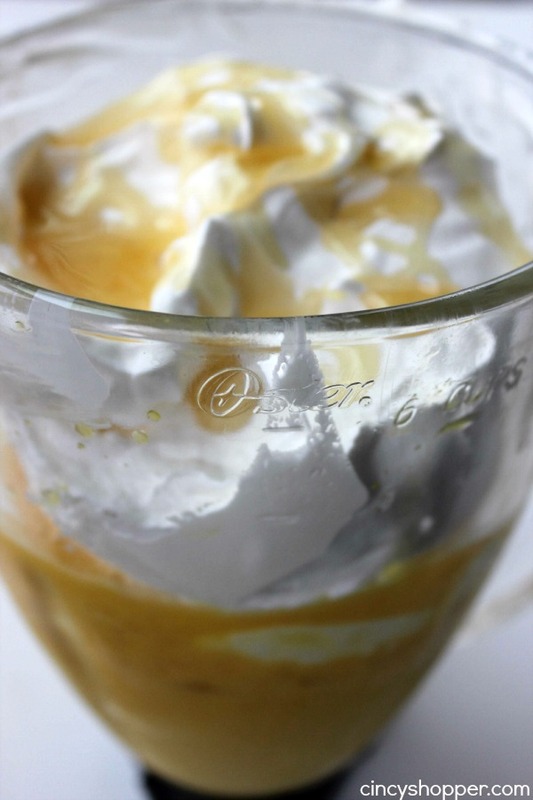 Add ice, honey and whipped topping and process unti well mixed. 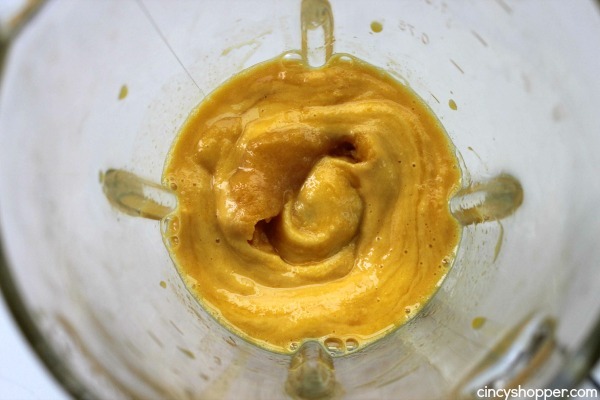 I attempted to make the orange dole whip recipe without success. i used all ingredients with the exception of cool whip because i am lactose intolerant. i used marshmallow cream. 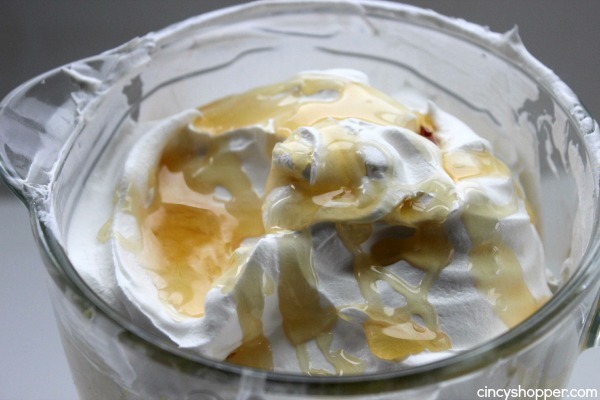 this tasted excellent but was very runny> then i added cool whip anyway which did not really help. i threw it in my freezer hoping for a thicker consistency. please help.